When most people think of a book signing, they picture John Grisham sitting at a table in Barnes & Noble with a line of people waiting, literary treasure in hand and looks of anticipation on their faces. While this is an accurate picture in the world of traditional publishing, it’s not necessarily what a book signing looks like in the world of Indie. Before I go further and give you some tips on becoming a known author, I want you to close your eyes, reach deep down into your soul, find that lump of pride all authors carry around, pull it out, chew on it for a minute and swallow it. Now that we have officially gotten over ourselves, and removed our biggest obstacle, we can begin the journey to becoming a successful author. I’ll give you some ideas by sharing my own journey. Like most authors, I started writing to quench the fire burning within me to create. I knew what I was passionate about, so I began writing from a setting that has entertained me over the years: a dystopian post-apocalyptic America. I finished Collective Retribution early in 2014, and a sequel Rise of the Faithful in January 2017. Prove myself to the traditional publishing world. Find a home with a publisher. I am happy to report, the first three of these goals have been achieved. Thanks in large part to book signings. When looking for places to showcase my work, and meet the public, I had to be creative. Especially because most brick and mortar bookstores are reserved for the traditionally published author. I contacted my local chamber of commerce and asked about any upcoming festivals, craft fairs and other large public gatherings. They gave me a list along with contact information of the person in charge of each event. After paying a small vendor fee to the community Fourth of July picnic, I bought a 6-foot plastic table, a nice tablecloth, had my cover designer create a roll-up banner using existing artwork, bought some nice gel pens, and voila! I was signing books. 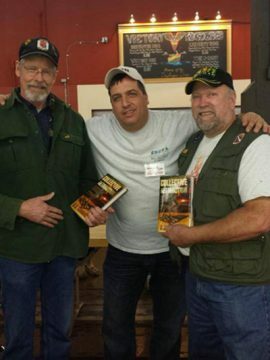 Since that first signing, I have attended five gun shows, seven craft fairs, nine flea markets, six county fairs, and even the “International Preppers Convention” for people who believe a catastrophic disaster or emergency is likely to occur in the future and are preparing for it. I want to take just a minute now, and describe the differences between the events I have attended, and the virtues of each. County fairs have been around almost as long as America has been a Constitutional Republic. It’s most likely the largest gathering in your county, and the most diverse. There will be some customers from your main demographic. People are there to enjoy the food, entertainment, local crafts, animals, and they are there to spend money. I have always sold the highest numbers at county fairs. It’s always crucial that you identify your main demographic. For me, it’s conservative rural Americans. My main audience enjoys traditional outdoor activities such as hunting, camping and shooting. They’re independent, self-sufficient, and are most comfortable in the wide-open spaces. No room is fuller of these types of people than a gun show. I don’t sell the most at gun shows, but only because the crowds are substantially smaller. These venues are unique because most of the vendors are selling hand-crafted items with the exception of the concessions. People are there to spend money, and find that perfect unique item. It could include entire world created by an author. Of all of the craft fairs and flea markets I’ve attended, I’ve only noticed one other author selling books. That makes my product stand out. When considering a convention, you must—again, without a doubt—know your main demographic. If you wrote a book on the health benefits of crystals, meditation or yoga, or maybe a novel about two lovers who met at Burning Man, then I’m pretty sure the International Preppers convention is not for you. If you had been the one to pen “Collective Retribution” then you have no choice but to be present. The attendees at the prepper’s convention mirrored those at gun shows, only on a larger scale. Nearly five times as many. Specific festivals tend to cost more than smaller events. Sometimes three to four times as much. You may not sell as many books as you do at a county fair, depending on the number of attendees, but you will without a doubt create a loyal fan base. If you do it right, some very exciting things will happen. 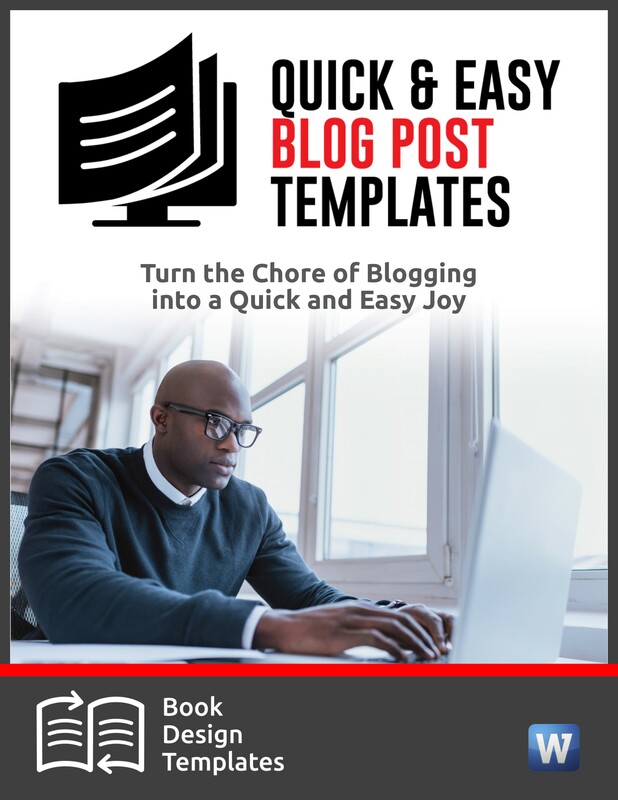 You will increase your social media followers, you will gather email addresses, and you will have created nearly automatic buyers for your future work. Now that you are inspired to put yourself out there, I have learned a few things that will make your investment more productive. For small events, expect to pay from $100 to $200. I’ve paid as much as $300. County fairs are more expensive, up to $400. Big fairs are as much as $1,000. Prices for festivals are all over the board. I paid $1,850 for a big convention. Attract the attention of anyone walking by your table with a warm smile and a friendly hello. Encourage them to pause long enough in front of you to glimpse at your banner, or stack of books. When talking to people, think of them as your lifelong friends. Smile. Be interested in what they have to say, and do your best to answer all their questions. The entire time you’re interacting, you need to be looking for the key openings they give you to sell them on (you.) Never forget, you aren’t trying to sell them a book. They are buying their time with you. The book is just a bonus. 2. Know your product and hone your pitch. Make sure you can explain your book in just a few sentences. This is known as your elevator pitch. Explain it in a way that will excite them as much as it did when you birthed it. 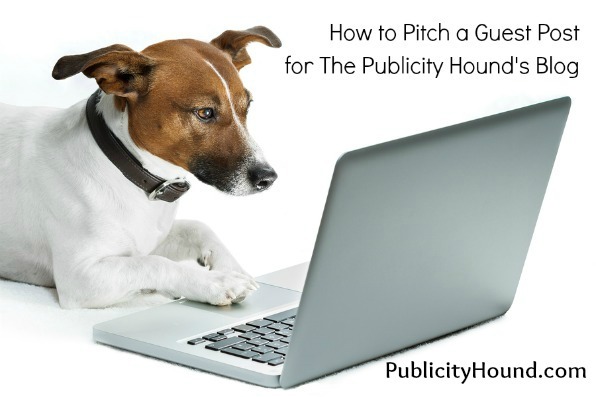 Pitches will vary slightly depending on who I am talking to. I never want my pitch to sound scripted, and it’s never exactly the same. I want whoever I’m talking to feel the same level of excitement I feel. 3. Don’t be closed off. When you’re behind your book table, stay standing. Be eye level with your new friends. You never want them to feel they’re above you. Be accessible. I know we’ve all been to book signings and author events where the writer is seated, but I’ve always done better on equal footing with the buyer. 4. Always work towards future sales. After you’ve signed your book, and they’re preparing to walk away, this is the perfect moment to secure future sales and create loyal fans. Let them know that you would love to stay in touch with them. Give them your social media contact information. The best way I have found to do this is with a free bookmark that has your book artwork printed on it, as well as all of your social media information. Tell them you really enjoyed meeting them, and you would appreciate it if they would take the time to leave a review on Amazon or Goodreads after they’ve finished the book. This is also the perfect time to tell them you would be more than happy to let them know when your next book is released. Tell them that only a few selected readers will be able to buy the book before it’s available to the general public. Make them feel privileged. Ask them for their email address and so you can let them be one of the few. I take a notebook to each event and write down all the email addresses I collect. 5. Know the laws in your state regarding sales tax. This can seem scary, but it really is quite easy to comply with and keep track of sales tax. Most Secretary of State Offices will gladly provide you with the necessary tools needed to calculate and remit sales taxes. Hopefully you are ready to jump in with both feet and start building your brand. 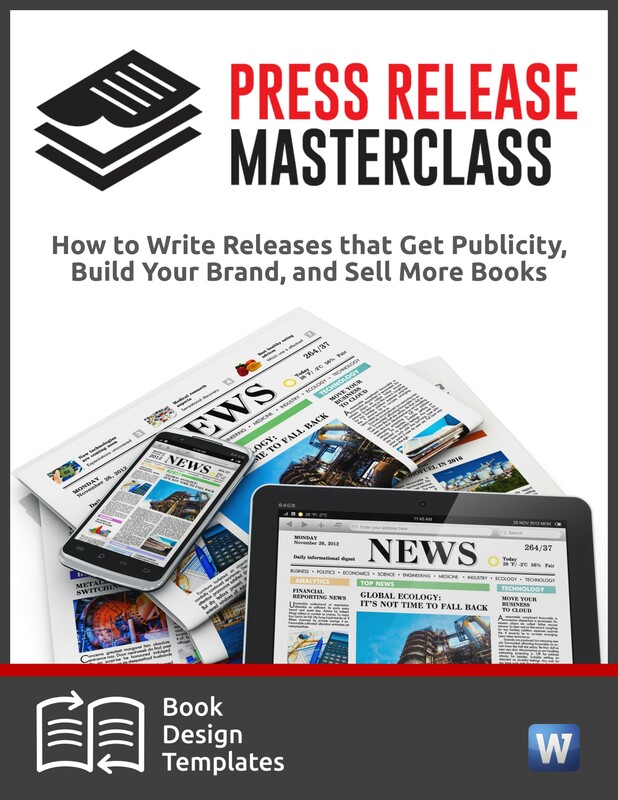 If you don’t sell a million copies of your book the first day, don’t be discouraged. If you truly want to make a career with your writing, it’s going to take work. I’m nowhere near where I want to be, but I’m on my way. 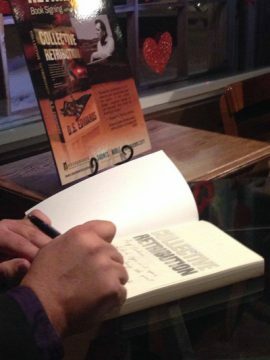 I look forward to signing events, and try not to miss any within driving distance. To date, I have managed to sell over 6,000 thousand physical copies of my first book, mostly at these events. 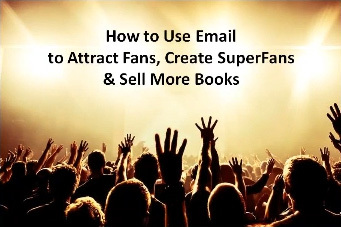 I’ve also been able to obtain a large email list, build a loyal fan base, jump to Number 1 on Amazon in three categories for five weeks, and attract the attention of an amazing literary agent who signed me two weeks ago. All of this happened because I was willing to humble myself and do what it took to put my book in the hands of many strangers. Here’s a phrase I coined a few years ago: “Books are merely tickets to the author’s theater of the mind’s eye.” If you aren’t willing to find non-traditional places to sell those tickets, your theater will sit empty. 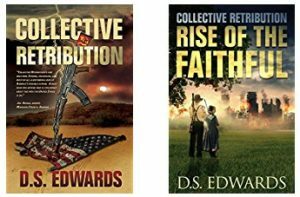 DS Edwards is an author of dystopian thrillers with two novels to his credit: Collective Retribution and Rise of the Faithful. 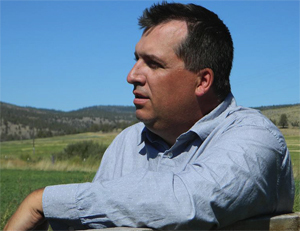 He lives and writes in the cattle ranch country of Eastern Oregon. I’ve thought about selling at craft fairs, but not county fairs or flea markets. I will check into those in my area. Thanks for the tips! 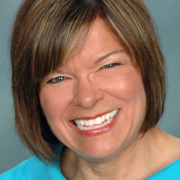 Michelle, after you sell at craft fairs, return here and tell us about your experience. Besides reading his books, 🙂 I would be interested in knowing if he has been able to break even/make a profit from these fairs/festivals. 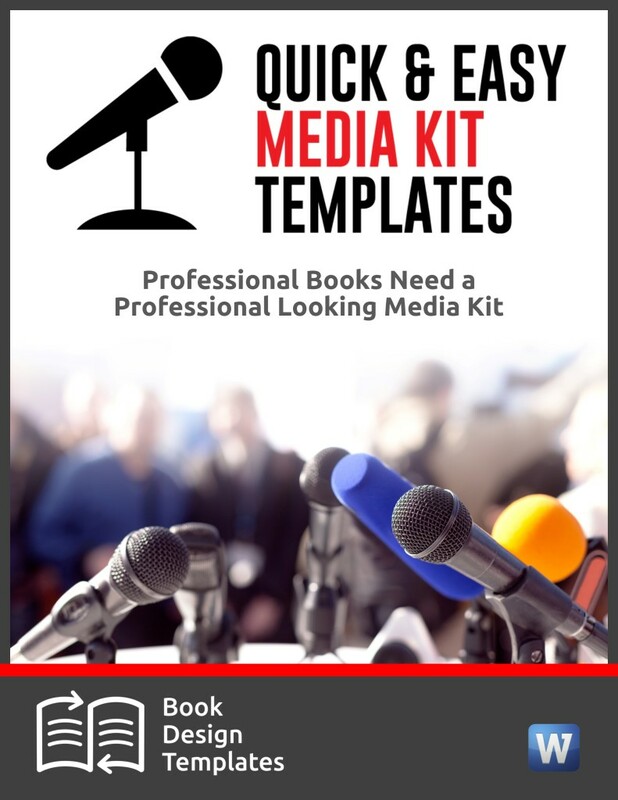 Since the profit margins on books are so slim, I have found it difficult to recoup my investment at certain events that have hefty vendor fees, but these have typically been libraries and book fairs, not flea markets or craft fairs. Andrea, making a profit from any book sales, other than ebooks, is difficult. 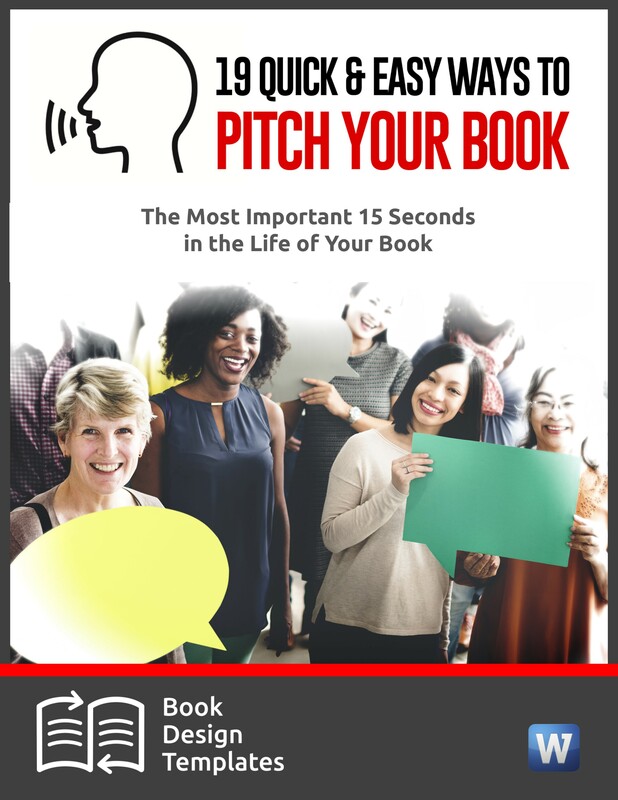 The trick to generating revenue from a book is to have a line-up of products and services that tie into the topic of the book. The book is more of a business card to attract interest.